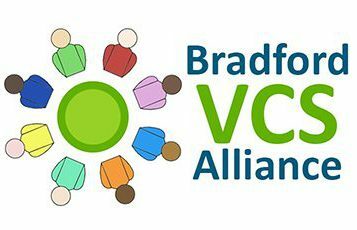 Bradford VCS Alliance represents the Voluntary and Community Sector on a number of different Integrated Care Service Partnership Boards and Groups across the Bradford and Craven areas. We work in partnership with Bradford District Assembly and the AWC Health and Wellbeing Hub. We also contribute to different Task and Finish Groups, and Working Groups as are appropriate. BVCSA manages VCS Representation on Community Partnership Leadership Teams. Copyright © 2019 Bradford VCS Alliance. Powered by WordPress. Theme: Spacious by ThemeGrill.